Book Publishing - San Juan Publishing Group, Inc.
We’ve just added audio and video products as well. We sell in our own Online Bookstore, and also on Amazon. (We prefer you buy from us, though. Amazon takes a whopping big fee on every book!!!.) A few years ago, we traded in our one-stop Colorado storefront for a coast-to-coast-plus virtual office, with key staff in Colorado, Hawaii, California, Massachusetts, New Mexico, and Arizona. We serve a world-wide customer base and have a lot of fun providing great service and outstanding visible and verbal products for all the great artists and authors we work with. Now you can research and write it; sing, talk, and record it; photograph, digitize, or paint it — and have us publish your ‘it’ in a variety of multi-media presentations. From your first thought about writing a book to holding the first printed copy in your hands, we will make your author’s journey a positive and successful experience. We’re here to help. We will work with you in person, on the phone, by e-mail – however it works best for you. This is a collaborative process. We work closely with you on conceptual design and advise on content. We help with photographs and copy, offering suggestions throughout the process. When your manuscript is ready, we’ll “finalize” your book’s file, make sure it meets the printer’s specifications, and send it off to be printed. If you need help selling it, you can count on us for that to. This isn’t an el cheapo web link that forces you “pick from our 50 boring book design templates” so you can look like everybody else. You will own your own book and hold the copyright. We don’t hoard your files and charge you an arm and a leg to release them later. In fact, we insist that you keep a current backup copy throughout the entire publishing. Working with authors is one of the greatest services we offer. get your book published please contact us today. Your best solution for a perfect published book – in print and online! 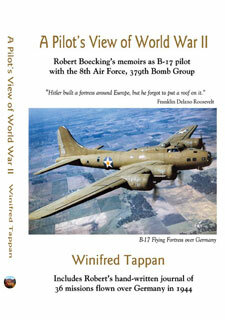 "A Pilots View of WWII is my third book. Kathryn and everyone at San Juan Publishing helped make this a success. 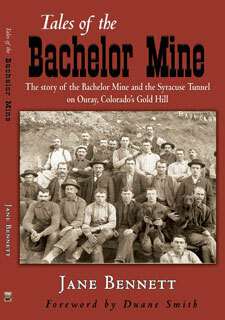 The first printing comes out in May and we already have a huge waiting list!" . 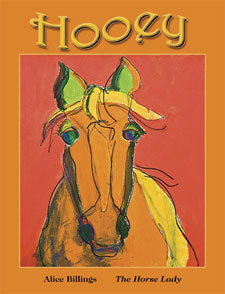 . . Wini Tappan, Montrose CO.
"Hooey" The story of a grand old horse. Illustrated with original paintings.